Affordable Door offers various professional garage door and replacement services throughout the Northern Virginia, Maryland, and Washington D.C. area. 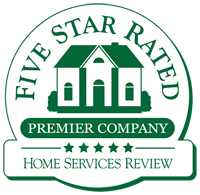 Being a locally owned and operated company, we make sure to provide a personal touch to all service efforts we can assist you with. We are also an authorized Clopay dealer and offer several different types of doors from America’s leading garage door manufacturers. Our services specialize in all types of door replacement such as broken springs, cables, and openers. We also specialize in replacing entry doors to your home. 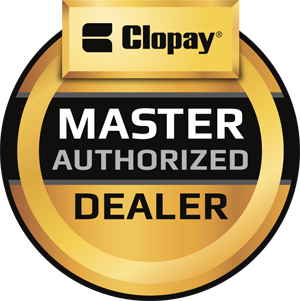 In addition to being a Clopay dealer, Affordable Door is also authorized to deal LiftMaster products. When you shop at Affordable Door in Rockville MD, you are shopping for superior quality garage doors. From choosing your particular style to receiving your garage door installation, we assure delivering top notch service and products every time. 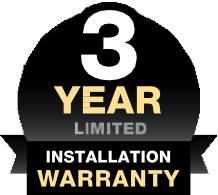 Working alongside a leading manufacturer, you can rest assured that you are receiving the best garage door service in the Washington D.C., Maryland, and Virginia areas. If your garage door is in need of repair, don’t wait until an accident may happen to fix it! Help at Affordable Door is just either one click or phone call away! Being a large part of your home’s aesthetic, your garage doors should not only work well, but look good too! With various styles that we already mentioned for you to choose from, you can replace all of the old components of your garage door with fresh new ones! This step is essential as it’s important for when you replace your garage door, all of the parts that go with it need to be replaced as well. This eliminates any faulty functioning that may happen in the future if the new replacement isn’t harmonious with the previous parts. So in this case, your ENTIRE garage door needs to be replaced in order to ensure efficient functioning. Affordable Door in Rockville MD offers several different door openers in order to optimize your garage door management system. LiftMaster garage door openers and accessories offer smartphone access capabilities to help customize your garage door’s functionality. On top of selling, repairing, and replacing garage doors, we provide entry doors to your home as well. With various styles to choose from, you can select which doors will suit your home’s look best. If you are on the hunt to either replace or service your garage door in any way, look no further than Affordable Door in Rockville MD! 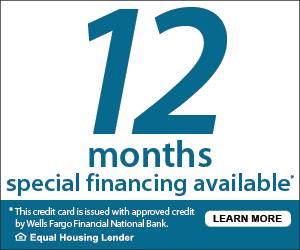 Call us with any questions or concerns today by calling 301-277-3667.